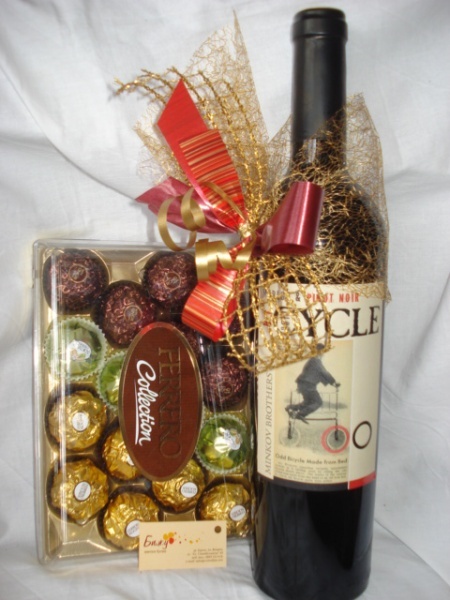 Hand-decorated bottle of champagne (or wine) and a luxury box of chocolates. 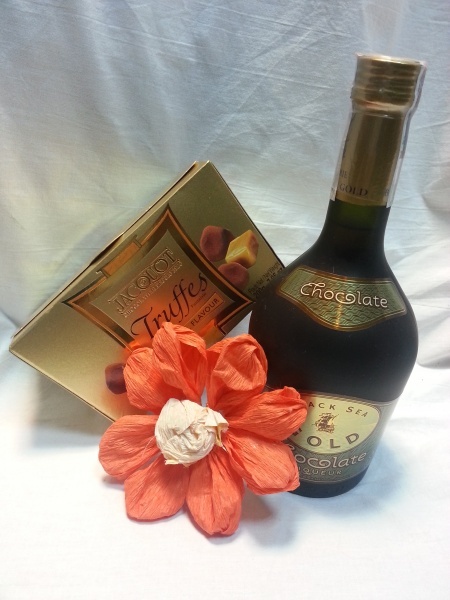 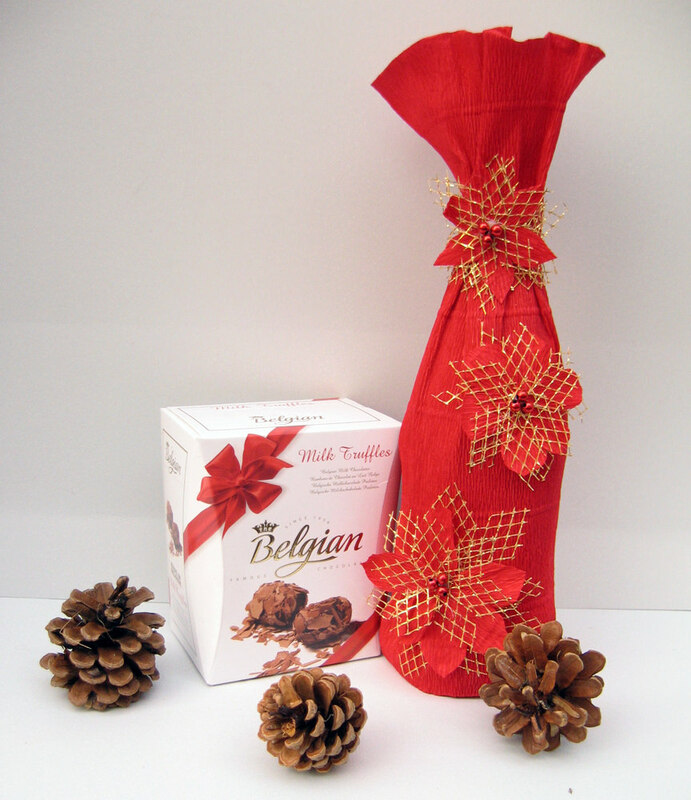 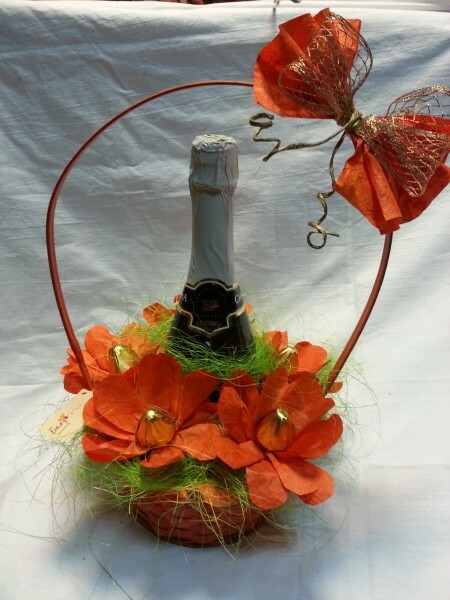 Hand-decorated bottle of champagne or red wine, box of chocolates. 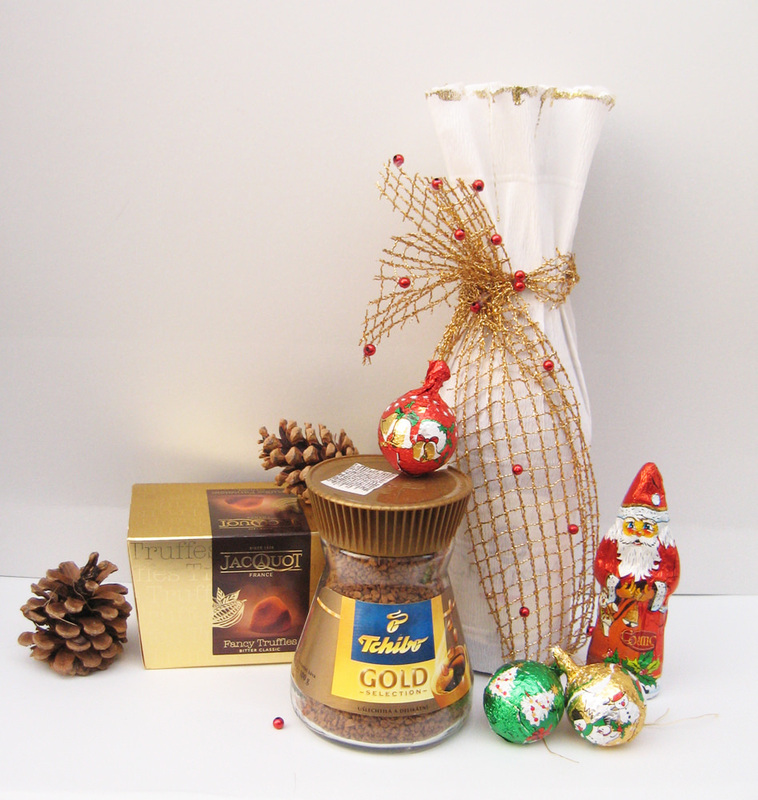 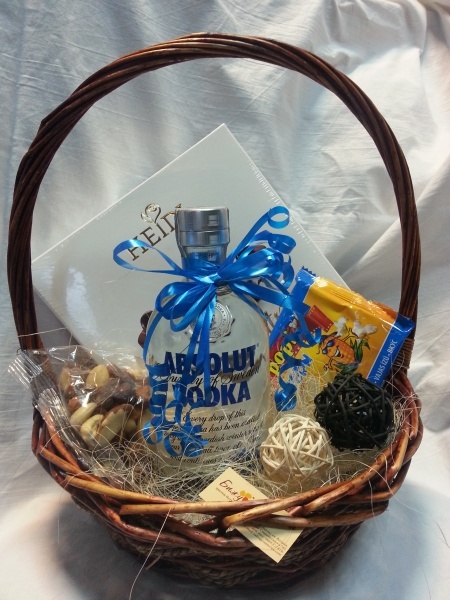 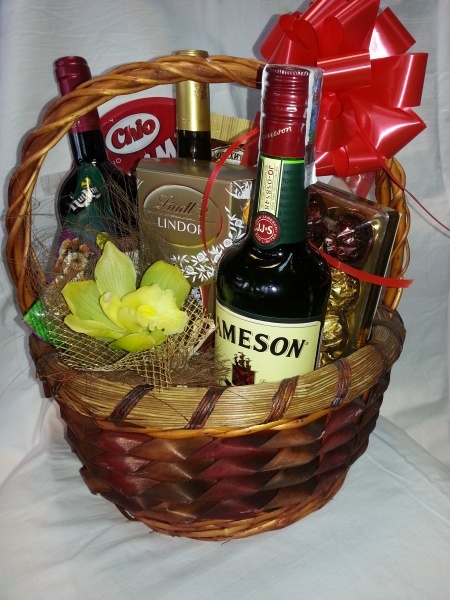 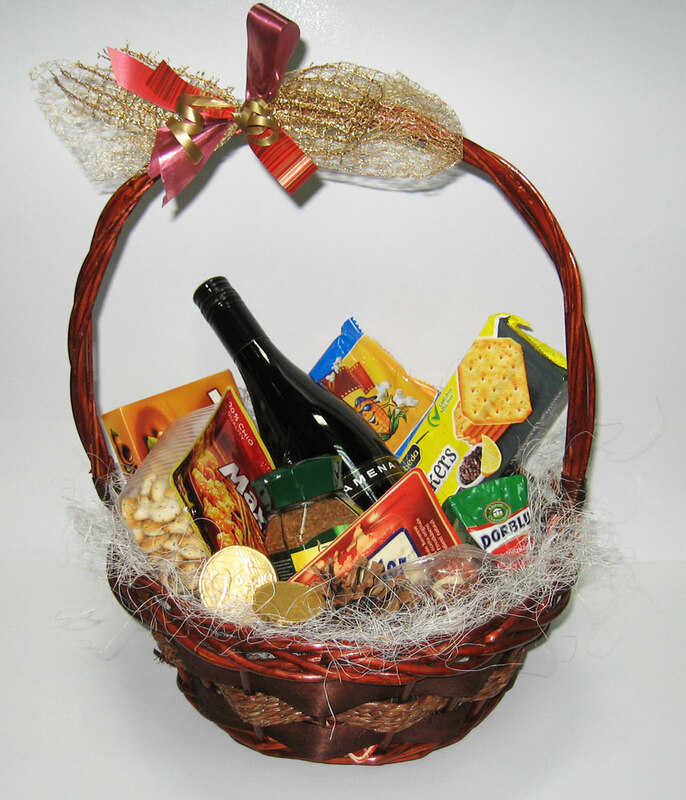 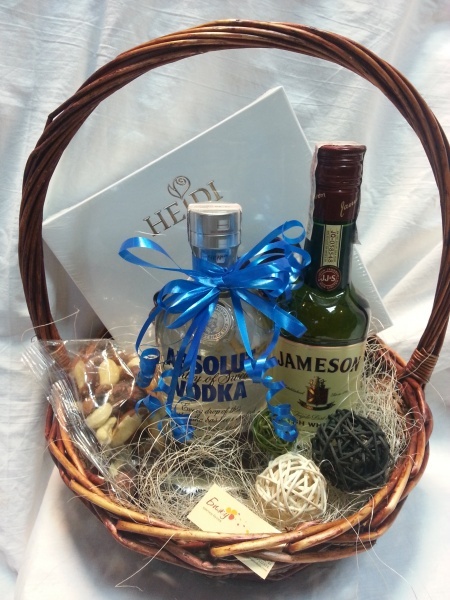 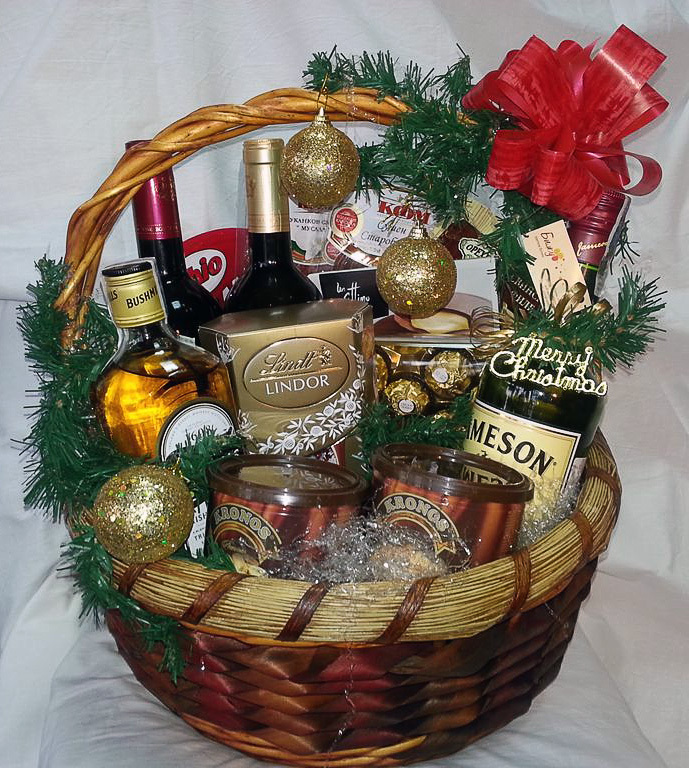 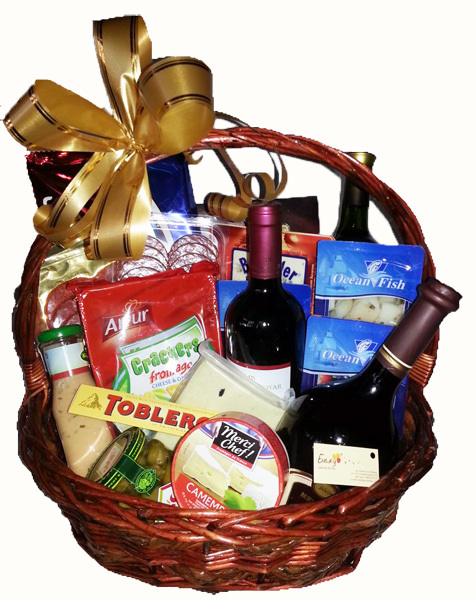 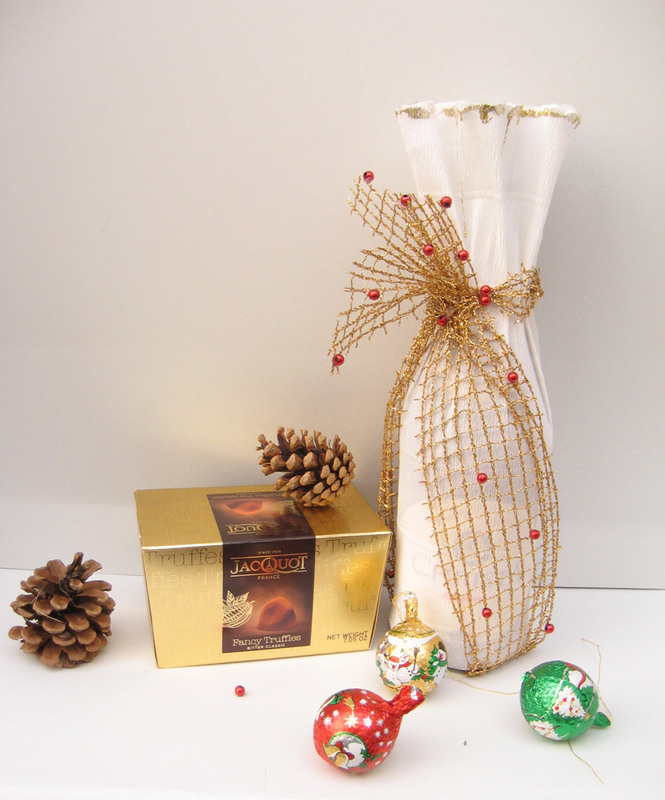 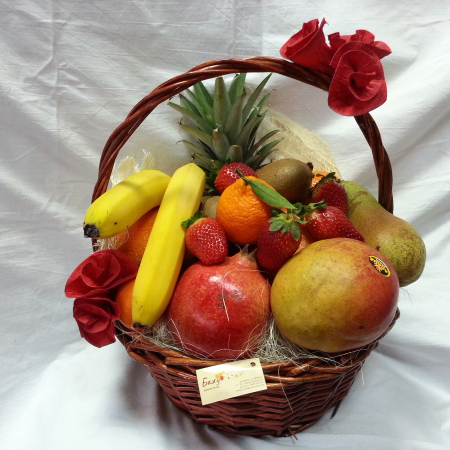 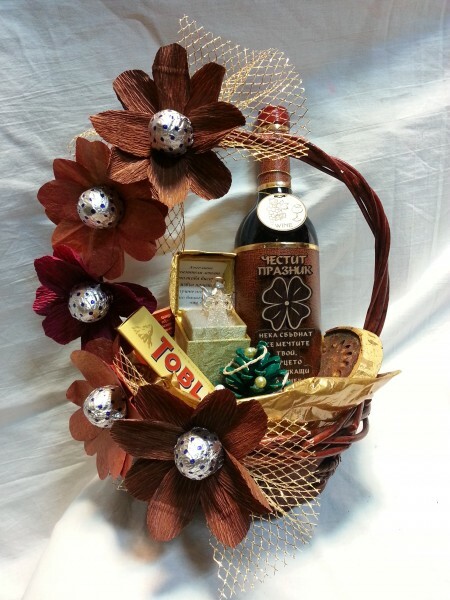 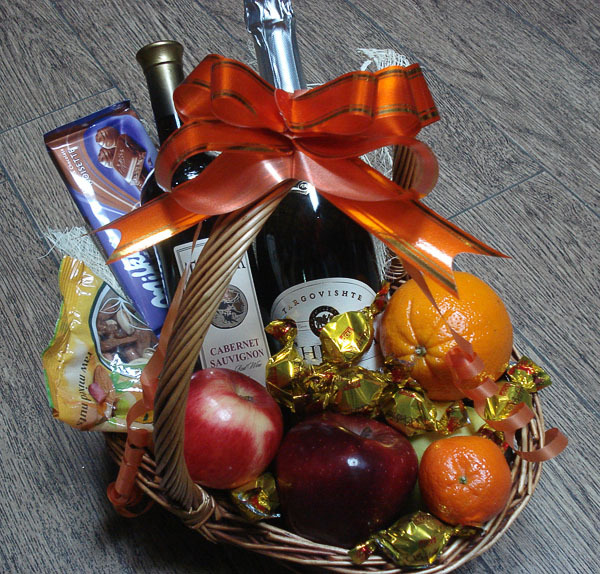 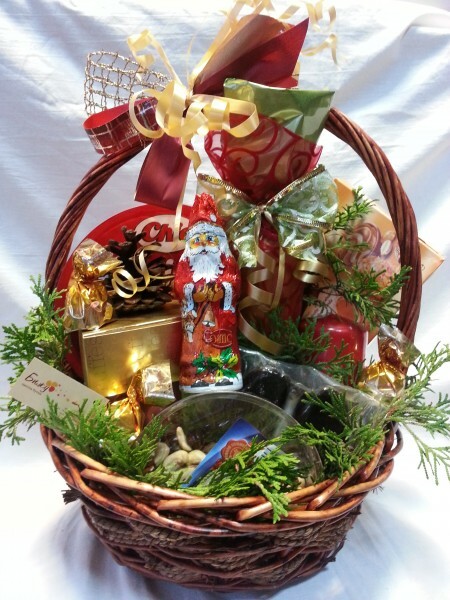 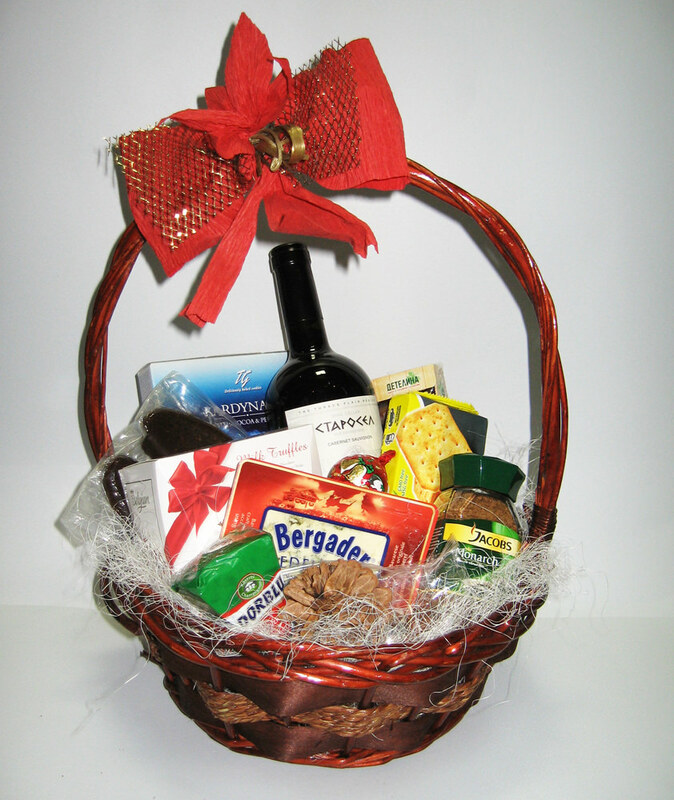 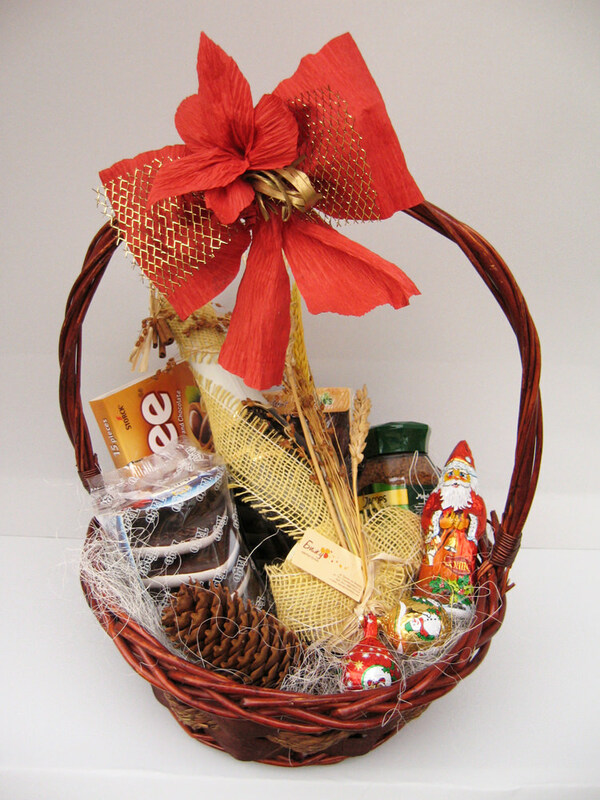 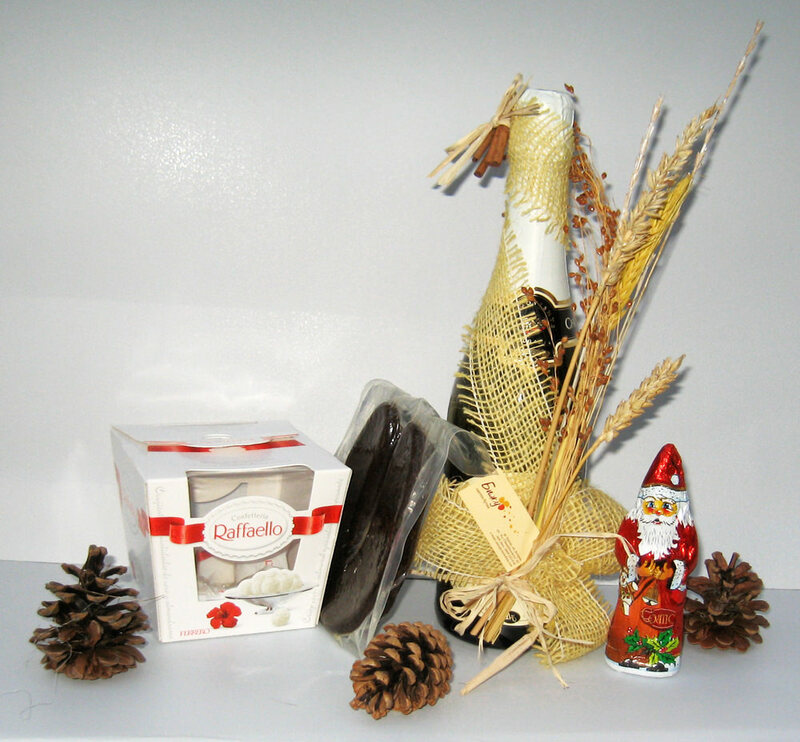 Hand-decorated bottle of champagne or red wine, sausage and chocolates.